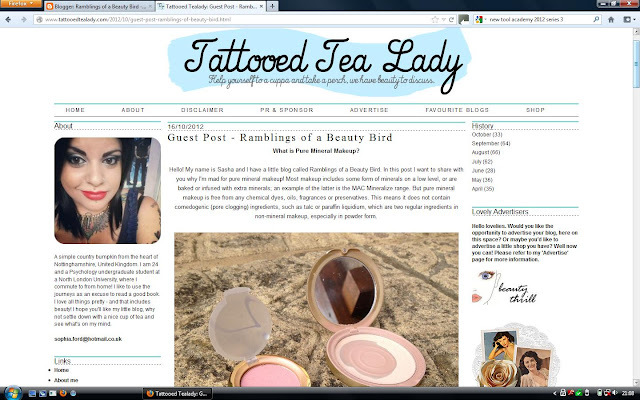 My Guest Post Over At Tattooed Tealady! 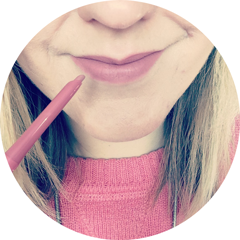 This is just a quick one to let you know I've got a guest post over at Tattooed Tealady's blog all about why I'm mad for pure mineral makeup! 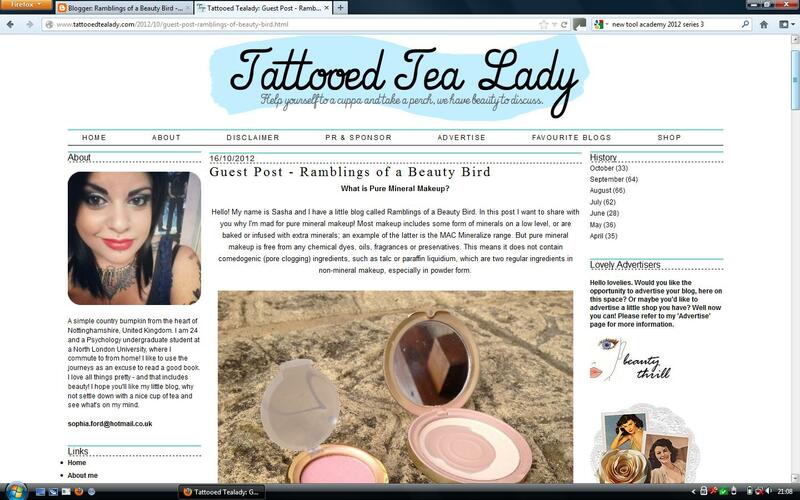 If you have a mo and fancy checking it out, you can click here to view the post!